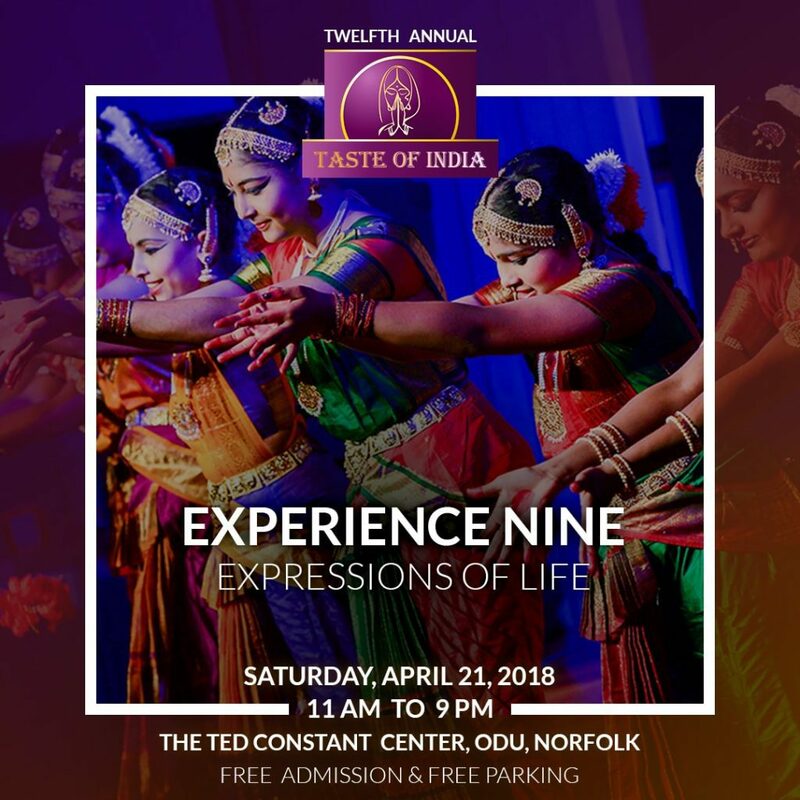 Taste of India is one of the largest Asian Indian Festivals in Virginia, celebrating the culture, cuisine and people of India. 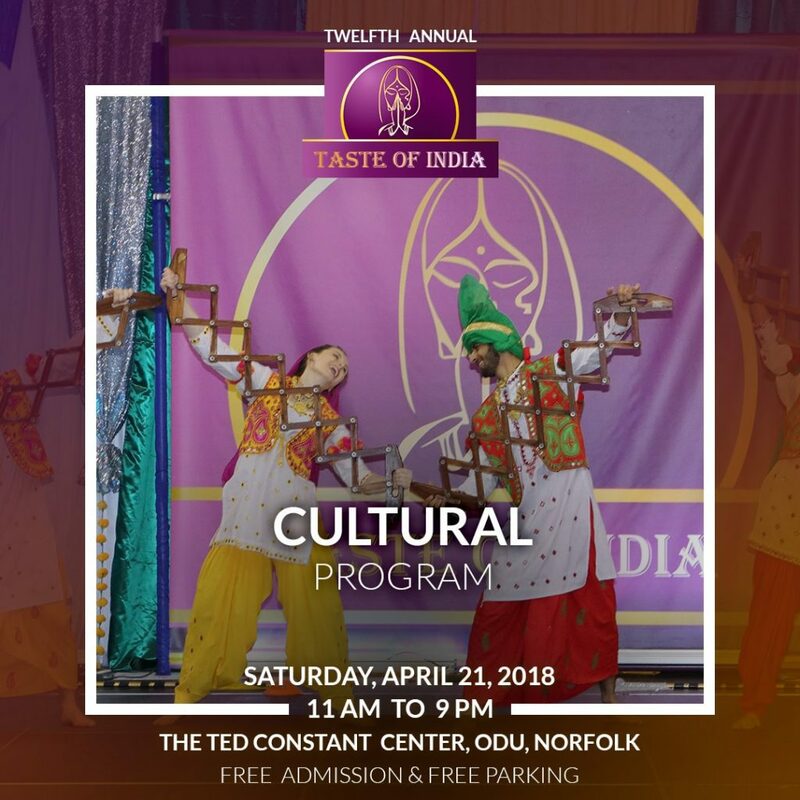 It is the collaborative effort of hundreds of Indians living in Hampton Roads, who desire to share this unique heritage with our friends and neighbors, and it is one of the most popular cultural single-day events in the region. For the first time ever, a Marketing Committee was formed to highlight Taste of India. The concept of bringing in a Marketing Team was put forth by Dr. Vinod Agarwal and Dr. Vishnu Lakdawala—both of them have volunteered selflessly over a decade to support this event. In February 2018, Dr. Agarwal reached out to TechArk and Seventh Point to help its existing team with marketing strategies to promote this event. TechArk was excited to be a part of planning and executing an exceptional collaborative effort with two goals: 1) attract more attendees than any year previously and 2) break records for food sales. In a series of in-person meetings over the next couple of weeks, our teams brainstormed various ideas on how to reimagine the marketing efforts. Once we defined the target audience, we had everything we needed to start planning. An event of this magnitude needs the attention of a team—one individual alone cannot cut it. The marketing team brainstormed, collaborated and created an extensive marketing plan. Mike Carosi and Jessica Favaron from Seventh Point pitched in early with campaign ideas while TechArk brought in the creative designers and marketing teams that would unleash the design assets needed for the digital presence. Steve Goad from ODU stepped in to champion the social media efforts. Please contact TechArk if you are interested in any of the above services. TechArk was proud to Reimagine the 12th Annual Taste of India event in Hampton Roads!